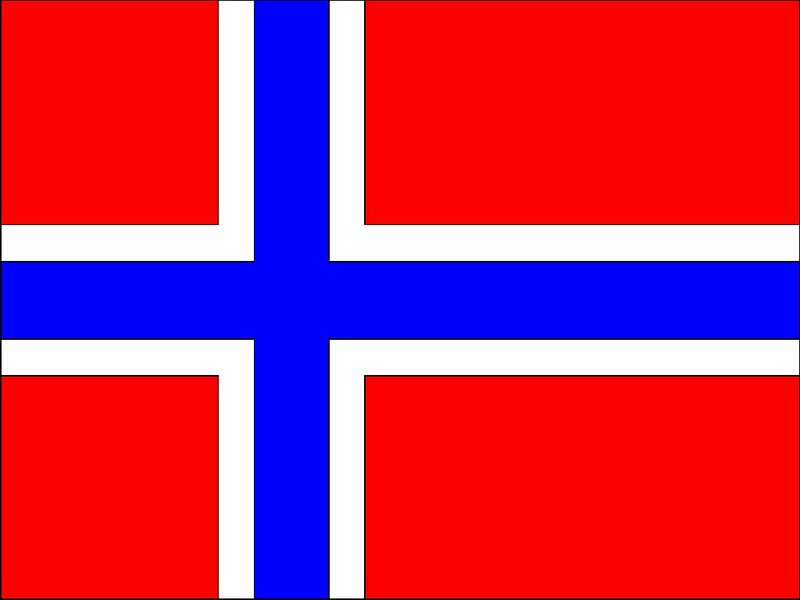 The 2011 Norway attacks were a series of twin terrorist attacks against the people and government of Norway on Friday July, 22, 2011. The first was a bomb explosion in Oslo, outside the office of Prime Minister Jens Stoltenberg and other government buildings. The explosion killed eight people and wounded several others. The second attack occurred less than two hours later at a youth camp on the island of Utøya in Tyrifjorden, Buskerud. A gunman disguised as a policeman opened fire, killing 68 attendees, in what is believed to be the deadliest mass shooting by a single gunman in history. 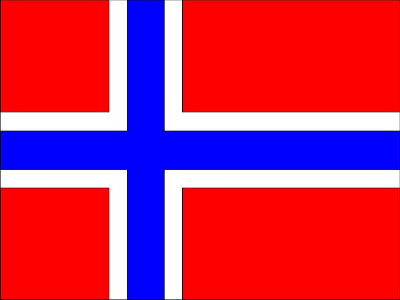 Our thoughts go out to the people of Norway and everyone affected by this tragedy.